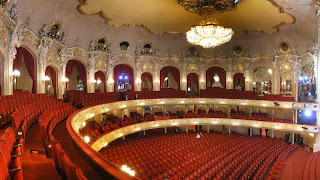 From Welt a few days ago, the Komische Oper Berlin plans to have Turkish and French subtitles now in its performances in addition to English. 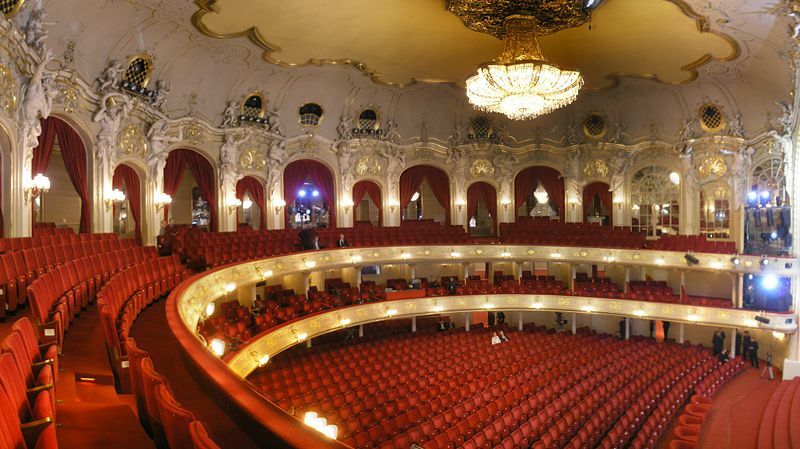 Having Turkish subtitles for an opera would be a first for Germany. Apparently they are also planning a bilingual German-Turkish opera but have not given any details on that. Hopefully it's not just an opera about integration or "what am I, German or Turkish? Where does my heart truly lie?" or something generic of that sort.